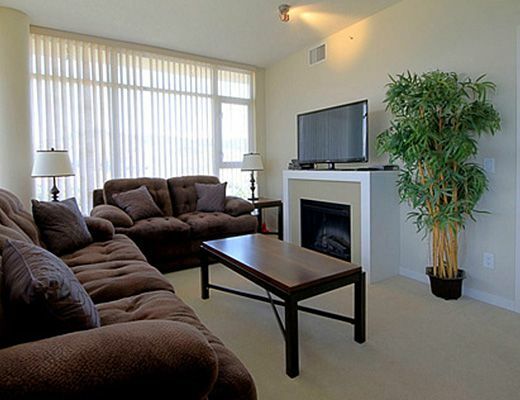 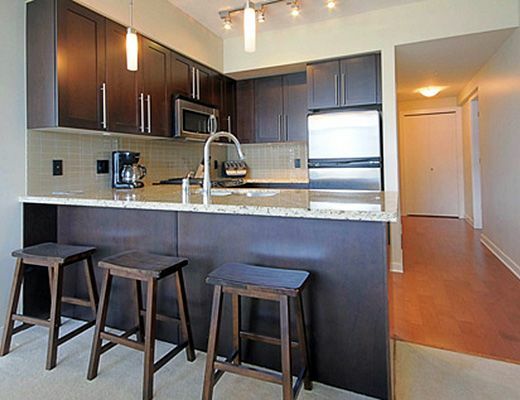 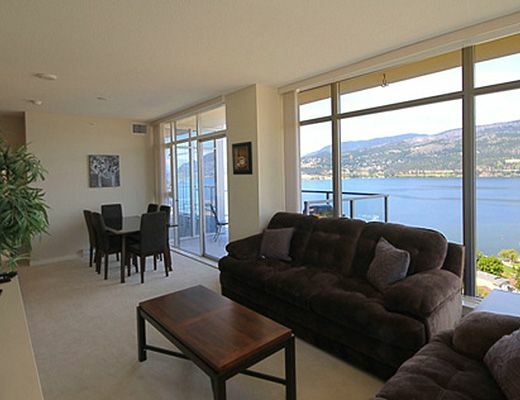 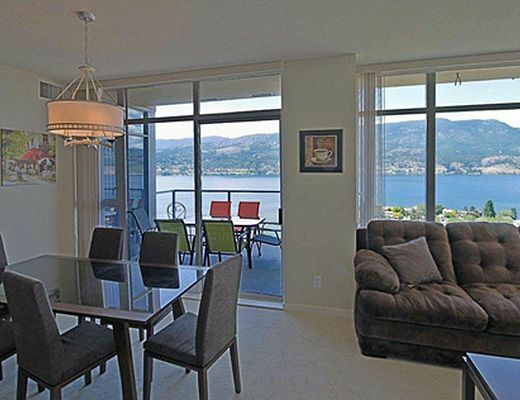 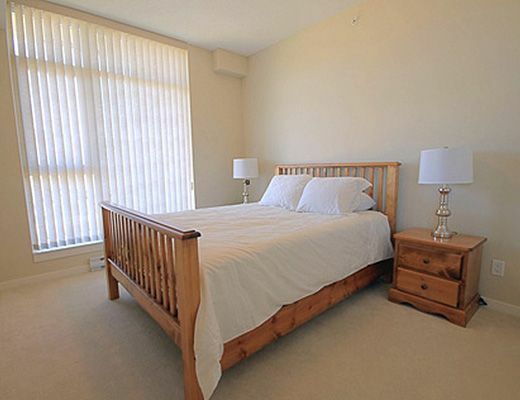 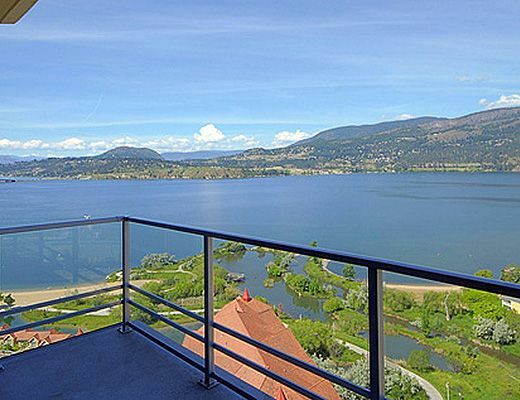 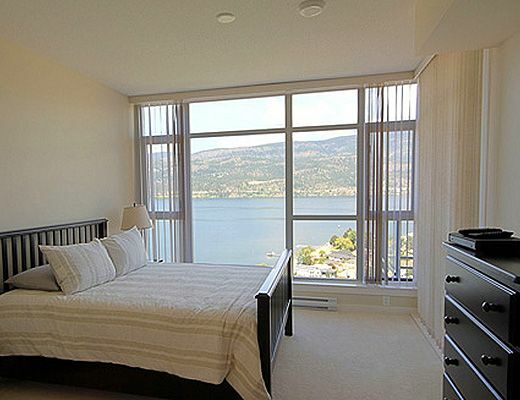 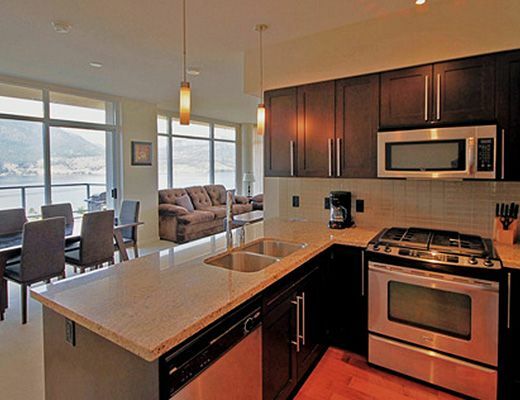 This brand new 2 bedroom + den condo is located in downtown Kelowna, close to beaches, restaurants, shopping and more. 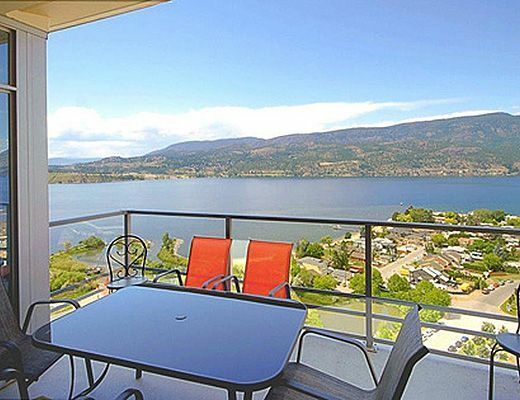 This property features high end furnishings, a full kitchen, spacious patio and living area and will be the perfect destination for your next family vacation. 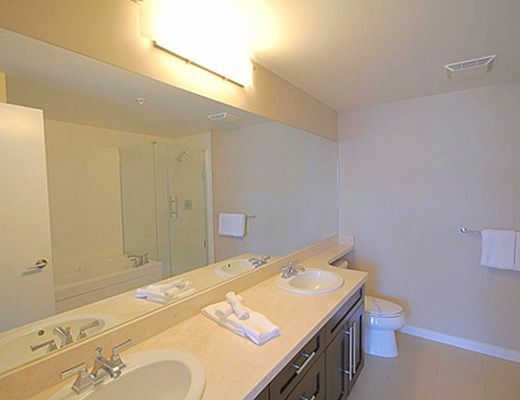 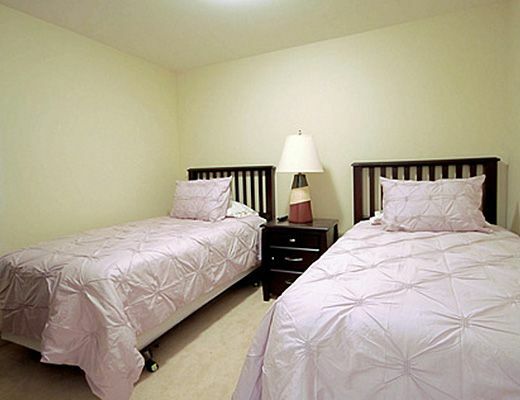 Each suite is fully equipped with all thatâ€™s needed to serve 6 to 8 people, 4 tvâ€™s located in the master bedroom, living room, second bedroom and third bedroom/den or loft. 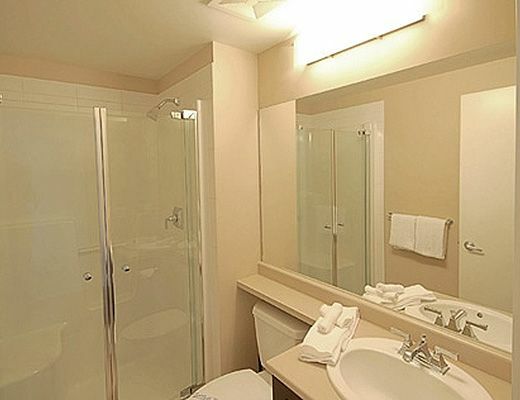 Full cable service along with high speed internet and a dvd player as well as extra towels and linens, washer and dryer and laundry supplies and a barbeque on the deck.